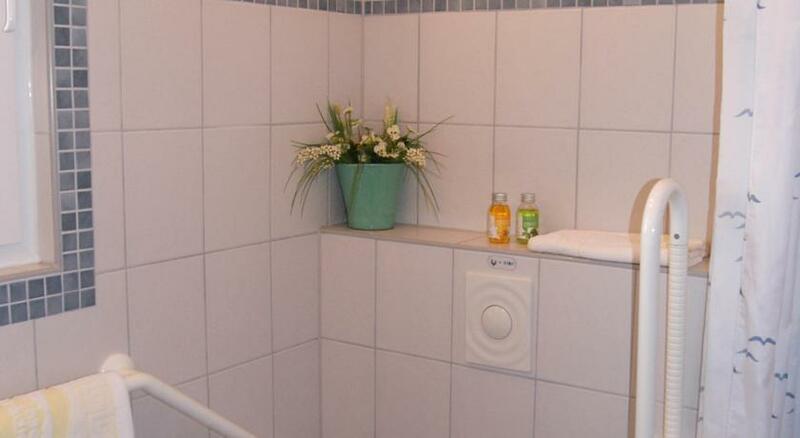 Just 2 minutes’ walk from the sandy beach, this family-run guest house on the Fischland-Darß-Zingst Peninsula features country-style rooms as well as apartments offering a fully equipped kitchen and furnished terrace. 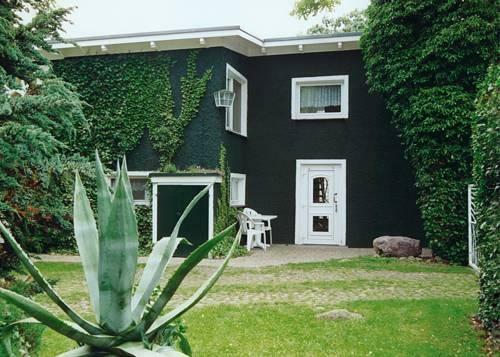 A seating area with a sofa bed, a TV and a private bathroom with free toiletries are included at Pension Inselparadies Zingst. Featuring garden views, each one is individually furnished in a homelike style. Guests can prepare home-cooked meals, which can be enjoyed in the cosy dining area. 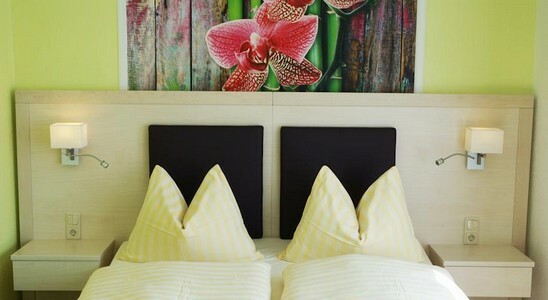 A variety of restaurants and cafés can also be found within a 10-minute walk of Pension Inselparadies. Surfing lessons are available at the nearby Zingst Surf School (1.8 km), and the apartments are just 200 metres from the sea front and pier.